Contributed by the late Patrick J.McNamara, Hon Life Member of St. Mary’s Band and author of The Widows Penny. In the autumn of 1885, just twenty years after the end of the American Civil War, St. Mary’s Fife and Drum Band was founded. From its humble beginnings in the Yellow Driller on the Kings Island, it progressed next to Nicholas Street then onto Barrington’s Mall, Fish Lane and finally in 1922 the new band room was built in Mary Street. The brainchild of Patrick ‘Todsy’ McNamara, an Abbey Fisherman, many of who formed the original band. Among the founding fathers of the band were Paddy Salmon, Steve Collins, Patrick and Michael McNamara (two of the famous McNamara’s Band quartet) Paddy (Halley) Kennedy, Jack Gogarty, Jim Ring, Paddy (Sparrow) O’Donoghue and his two brothers, Ned Walsh, John Lynch, Tom Forward, Jack McNamara, John Hayes, Jim Doyle, Gerry, Michael and Jimmy Frawley. The musical talent of the band must have been unique, at its first attempt in September 1885, the band won the All Ireland Championship under the baton of maestro Steve Collins. The band line up on that occasion was J. Hayes, J. McNamara, J. Ring, J. Sullivan, T. Forward, J. Gogarty, J. Donoghue, P. McNamara (Bandmaster) J. O’Donovan and J. Salmon. Other championship successes were to follow; Limerick 1908, 1909, 1919; Waterford 1911, 1912; there were no contests during World War I or the years during the Anglo – Irish and Civil Wars. The Great War saw the involvement of members of the band and the death of three of them. All three were members of the Royal Munster Fusiliers and all three were killed in action within six months of each other in 1915. The band again achieved success at Limerick in 1927, 1928, and 1930. 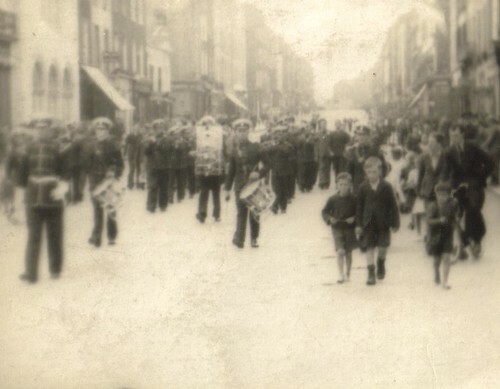 Cork in 1931, Limerick 1947. 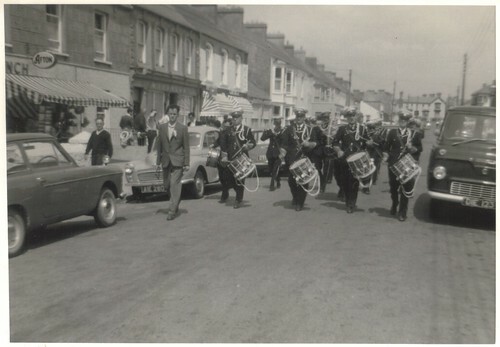 In 1963 and 1964 the band were again winners at the Limerick and Waterford venues. 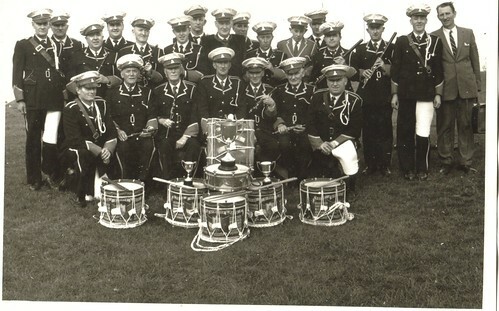 Dublin 1965 and Waterford in 1975 where the band “stole the show”, winning 1st prize in all categories as well as the prize for Best Conductor, the late George Tweedle. In 1988 the band was again successful under the baton of John McNamara. There are only three surviving members who won six Republic of Ireland Championships with the band—Paddy ‘Whacker’ Casey, Jack McGrath and John McNamara. In 1985, the late W.W. Gleeson, a local historian and honorary band member wrote the following passage in the bands centenary commemorative booklet published that year: I well remember the early days of 2RN (Radio Eireann) when listening in St. Mary’s Band room to parish-born Paddy O’Donovan–Reid, recording to the accompaniment of his wife, the former Ms Elizabeth Clifford his favourite piece, Bird Songs at Eventide, The same afternoon, two young officers from the Army School of Music, called to the home of Patrick Salmon, seeking his aid in the collection of traditional Irish ballads and classical music, at the request of Col. Fritz Brasse. As was to be expected from a man of Salmon’s kind-hearted nature, the request was granted. In 1922, a proposal was made to visit America with the intention of taking part in the famous New York St. Patrick’s Day Parade; alas, due to civil unrest in the City, this was not to be, it would take another 70 years for the dream to come a reality! It finally happened In March 1992. 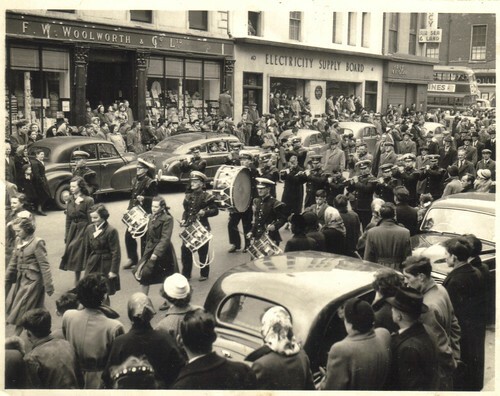 The bands first American engagements were in New Haven and Meriden, Connecticut, where they participated in the local St. Patrick’s Day Parade; this was followed by the fulfilment of their 70-year-old dream, to play in the New York Parade on St. Patrick’s Day. This was an experience to be savoured and never forgotten. During their American tour the Band journeyed to Glastonbury, Connecticut, to pay tribute to a fellow ex-band member, Michael Danford, who had emigrated to the United States some years previously. Presentation were made on behalf of the band to Michael, who delighted in hearing the band playing some of his favourite marches, alas, Michael is now longer with us. Beannacht De lena anam. During the Band’s visit to New Haven in 1992, they established strong links with the Stony Creek Drum Corps (who visited Limerick in 1996). The Stony Creek Band was formed in 1886, one year after the foundation of St. Mary’s Band. The American contingent also included top representatives from several other American marching bands including Lancraft and the Westbrook Drum Corps. Also included in the group were members of The Connecticut Governor’s Guard, they were welcomed in a special ceremony held in St. Mary’s Band Hall. The visitors made presentations to St. Mary’s, including greetings from the Governor of Connecticut, the Key to the City and various gifts of band memorabilia; their American hosts also presented them with photographs and citations. St. Mary’s in return presenting their American guests with similar mementos from Limerick. In his welcoming speech, the St. Mary’s Band President, Jack McGrath, noted that North Haven was a fishing area in Connecticut and the relationship between the two bands was appropriate because St. Mary’s Band was originally mainly made up of old Abbey Fishermen. 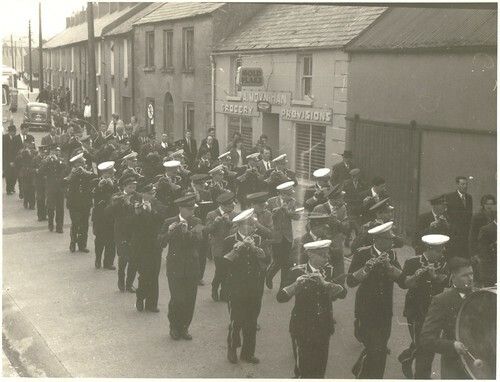 Another first for the band was the official opening by Junior Minister Willie O’Dea in 1993 of the St. Mary’s Band Museum. The museum features all the memorabilia, trophies and prizes won since 1885, covering 120 years of music by St. Mary’s. The museum was named in honour of Patrick McNamara, the person who first had the vision to suggest developing and building their own band room and dance hall. A fine example of the Irish flute & drum band is provided by a remarkable hundred-year-old band, The St. Mary’s All-Ireland Prize Band in Limerick. 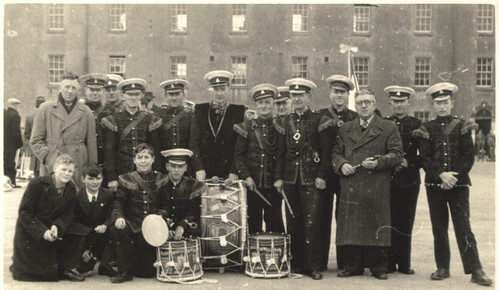 The band (founded in 1885) won the All-Ireland Championship for flute & drum bands twelve times between 1885 and 1947 as well as the Republic of Ireland Championship in 1963, 1964, 1975, 1986 and 1988. In 1992 the band put into effect a project proposed in 1922: a trip to the U.S. to take part in the New York St. Patrick’s Day Parade. The band now has 30 or so players. 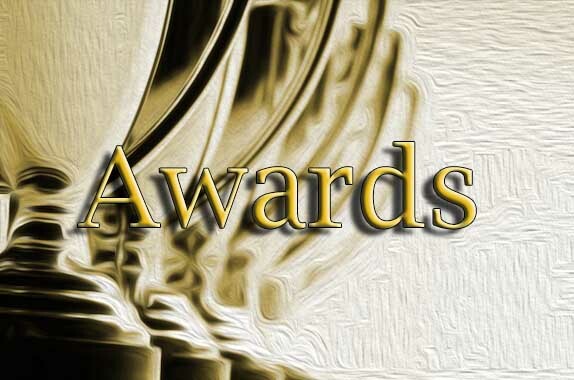 The repertoire of the St. Mary’s All-Ireland Prize Band includes classical pieces, marches and traditional Irish tunes. Since its foundation in 1885, the Band has had just five Presidents. They are Patrick McNamara, Paddy O’Mahony, Michael Burke, Aidan Hurley and Jack McGrath. 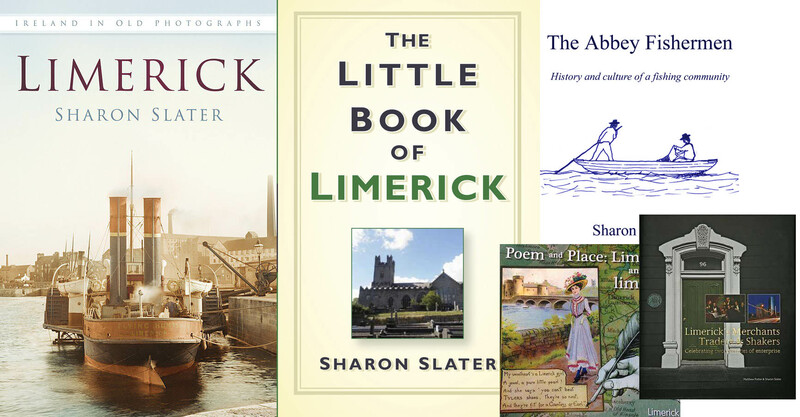 Some of the honorary members include W.W.Gleeson, Joe “The Dane” Hayes, Frances Condell, First Lady Mayor of Limerick, Jim Kemmy, Christy Nash, Isle of Wight, Monsignor Bourke and Jack County of Hew Haven, Connecticut. Loyalty to the band is reflected in the long service given by its members; Paddy “Whacker” Casey who is the longest serving member, with over 65 years service and Colm McGrath former Vice President and current Honorary Sec. for the last 55 years. Ever since its foundation in 1885, St. Mary’s Band has honoured the unique custom of parading through the ancient Parish of St. Mary’s on New Year’s Eve and thence to St. Mary’s Cathedral to ring the old year out and the New Year in. It may not be the longest established Band in the City of Limerick but it holds the unique distinction of continuous establishment ever since its foundation; an unrivalled record. The Band can be rightfully and justifiably termed a great Parish and Limerick musical institution. The first Sunday in November is a day set aside by the band for a Mass of Remembrance for deceased members, celebrated in St. Mary’s Church. 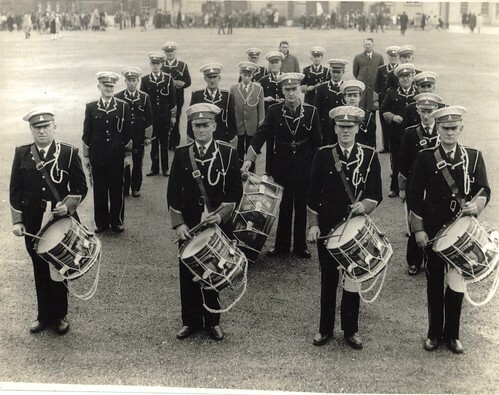 In the story of St, Mary’s Fife and Drum Band, proud tribute must be credited to the numerous members who helped to keep the continuity of the band together for over a century. Christy Nash (75 years), Gerry Clancy (73 years), Michael Burke (67 years), Paddy Casey (66 years), Michael Hayes (64 years), Sean Meehan (63 years), Miko Ryan (60 years), Colum McGrath (55 years), Michael Kelly (52 years), Jim Ring (45 years), Jack McGrath (43 years), Joe Sheehan (43 years), Aiden Hurley (42 years), Cyril Kiely (42 years), Paddy Kennedy (40 years), Tony McGrath (37 years). John McMahon (38 years), Joe McNamara (34 years), Jackie Harris (33 years), Christy Kiely (31 years), Kevin O’Donnell (31 years), Sean Cronin (30 years), Christy O’Connor (30 years), Derek Mulcahy (30 years), Noel Malone (30 years), and Gary O’Brien (30 years). 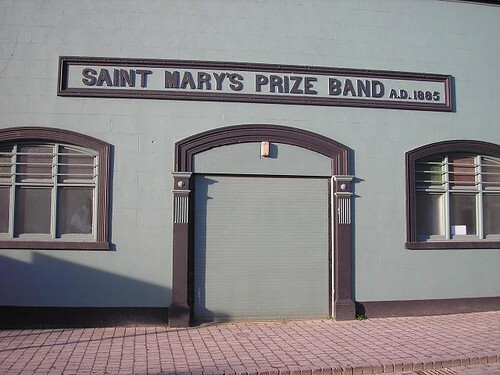 More information and contact details for the band can be found at : St.Mary’s Prize Band.